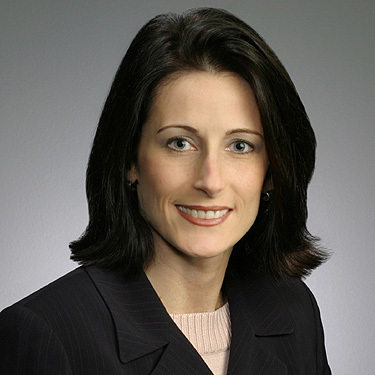 Sherry Bankhead practices in the areas of commercial litigation and products liability defense. She is an avid runner and enjoys running marathons. Featured speaker at the Texas Association of Defense Counsel 2009 Winter Seminar – Effect of the 2003 Revisions to the Texas Statutes on Products Liability with Respect to the Duties of a Manufacturer to Indemnify Innocent Sellers/Retailers.